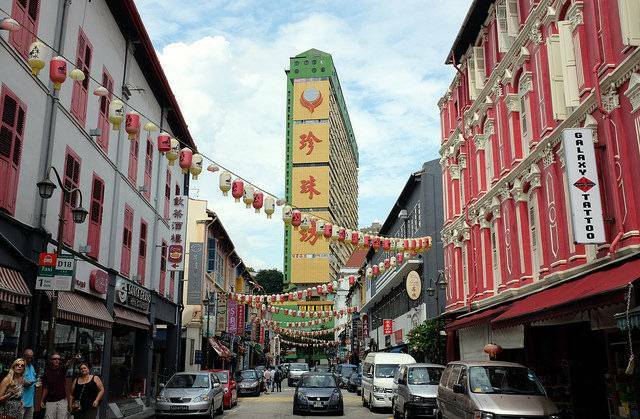 Singapore is one of the world’s foremost cultural and commercial capitals: it serves as a regional headquarters for leading companies across several industries, with diverse and inclusive workplaces and excellent infrastructure, which makes relocating easy. There are also a plethora of world-class business schools in Singapore, which draw students from all over the world. 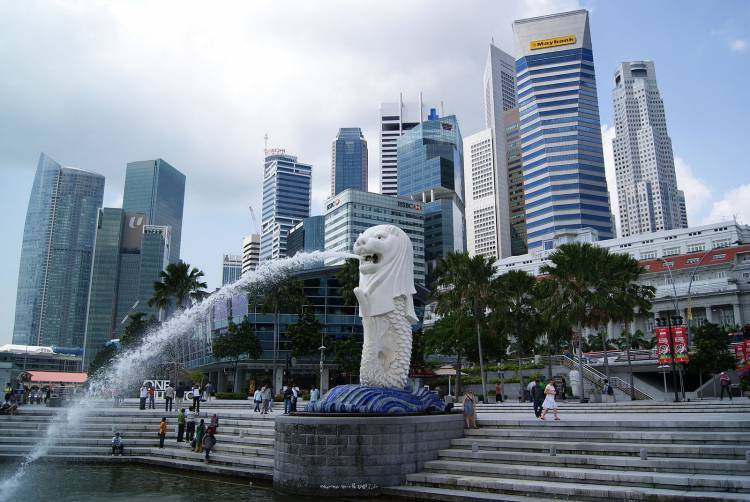 Many MBA students come to Singapore with the intention of working there on graduation. Even before Pranav Mehrotra began his MBA program at INSEAD last year, he was connected with the myriad employers on the doorstep of the global business school’s Singapore campus. “INSEAD definitely opens several doors both in terms of opportunities and also in terms of the skills we gain through the program,” he says. 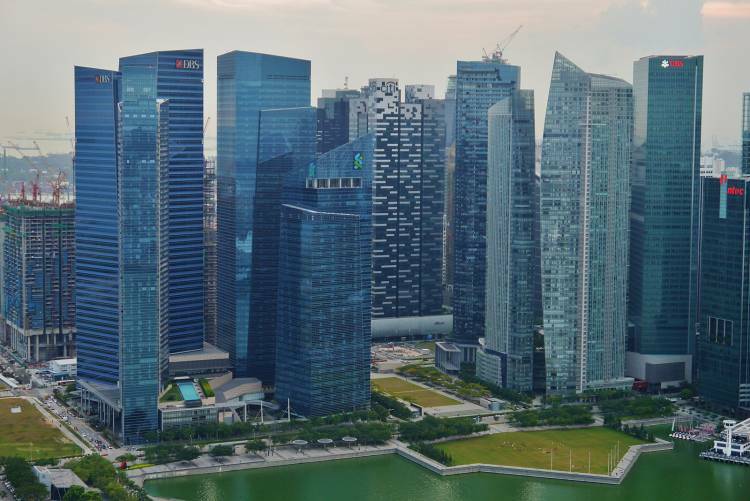 With over 37,000 international companies operating in Singapore, the city-state punches above its weight; its population of fewer than 6 million people is far lower than its peer Asian economies. But it has a high GDP growth rate and has been consistently ranked as the world’s easiest place to do business, due to its low statutory requirements and tax rates, and highly-skilled and diverse talent pool. On graduation in July this year, Mehrotra began work as an associate with A.T. Kearney, a consultancy, in Singapore. He stresses the importance of the career services team at INSEAD, which helped with discovering career options, crafting cover letters, CVs and facilitating his job search. “The dedicated employer engagement team provides insight, tips and access to networks for specific industries,” Mehrotra says. The ease of access to visas is another huge attraction to studying, living and working in Singapore, a beautiful country with warm (albeit unpredictable) weather and a vibrant social scene. There are many types of visas, but newly-minted MBAs would typically be looking for an “employment pass”, says Nitin Pangarkar, academic director of the MBA program at Singapore’s NUS Business School. Another option is an “entrepass”, which is for entrepreneurs who intend to start a private, limited company that is registered with the ACRA, Singapore’s accounting and corporate regulator. International MBA graduates can also apply for a “personalized employment pass” (PEP) if they earn a fixed, monthly salary of S$18,000. Pangarkar estimates that about 42 percent of NUS’s MBA graduates work in Singapore on graduation. One example is Sean Bellamy McNulty, a Canadian who graduated last year and works as an FX options trader for JPMorgan, the investment bank. Previously he worked for CIBC World Markets in Toronto, another investment bank. Alumni of the Lee Kong Chian School of Business, at Singapore Management University (SMU), are invited back to campus to attend MBA classes for free, according to Henry Yeo, head of postgraduate career services. Yeo adds that an important element of job searching in Singapore is the internship, which is a compulsory element of SMU’s MBA program. “The intension is to ensure that our MBA students gain an opportunity to experience an industry or area they would like to pursue,” he says. Approximately 70 percent of the SMU’s MBAs work in Singapore when they finish the course, in a wide variety of industries including financial services, consulting, technology, healthcare, luxury goods, logistics and transportation. Firms which hire the MBA graduates include McKinsey & Company, the consultancy, Citibank, tech companies Google and Facebook, as well as Alibaba, Temasek and many more. It is a similar story at INSEAD, where 90 percent of the MBAs, who study in multiple locations, were employed within three months of graduation in 2017. About one-quarter worked in Asia-Pacific, including Singapore. Consulting is the most popular for the entire cohort, with 33 percent of students entering the industry, followed by technology, media and telecoms (19 percent), while 10 percent worked in financial services. Average annual salaries were US$104,800. There are downsides to working in Singapore, however. Mehrotra, at A.T. Kearney, notes the high cost of living, but says that affordable and decent accommodation can be found. JPMorgan’s Bellamy adds that the long hours associated with the work culture can be excessive. There is also “so much kiasu” in Singapore, he says, citing a selfish attitude. But Yeo from SMU points out that those who secure full-time employment in Singapore should, on average, be able to earn enough to keep pace with the cost of living. Singapore’s GDP per capita was US$85,000 in 2017 — one of the highest in the world.